The purity of solo violin, the power of new music interpreted by a leading musician. 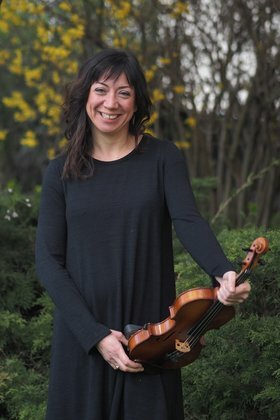 Müge Büyükçelen is a passionate violinist known for her multi-genre versatility. Istanbul-born and now Victoria-based, Büyükçelen started playing the violin at age 9, and we are so glad she did. 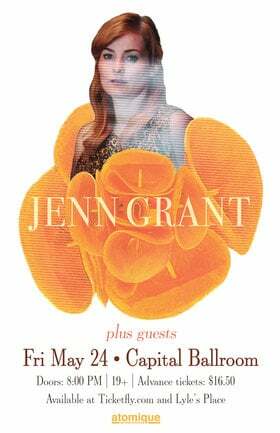 Join us for a solo recital by one of the west coast’s greatest new music string players.